The District Council for Child Welfare, Jind, was established on April 1, 1971. 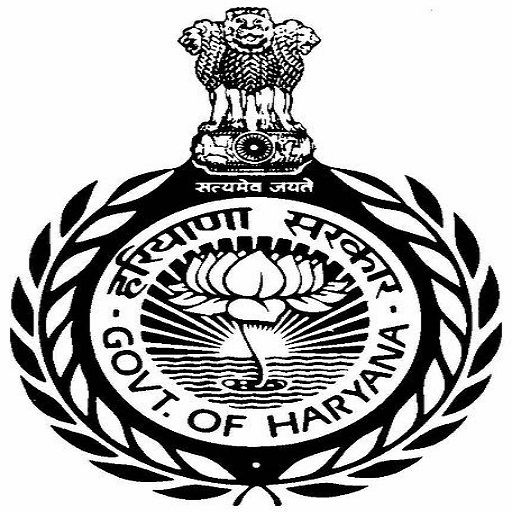 It is a branch of the Haryana State Council for Child Welfare, Chandigarh. Its main objectives are to promote the welfare of the children up to the age of six years and to educate the public in child welfare work. It encourages children through competition in story writing, art, sports and celebrates the Children’s Day. The main sources of the income of the council are subscriptions, donations and grants from Haryana State Council for Child Welfare, Chandigarh, Indian council for Child Welfare and the District Relief Fund.